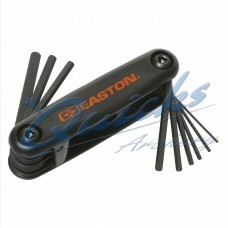 Hard plastic body case with allen wrenches for many useful features Beiter Bow Wrench Details..
Archery Specific Heavy Duty Set of keys. 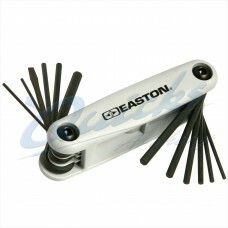 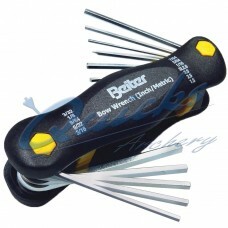 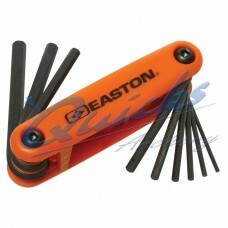 Sizes 1/4, 7/32, 3/16, 5/32, 9/64, 1/8, 7/64, 3/32..
Archery Specific Heavy Duty Set of keys. 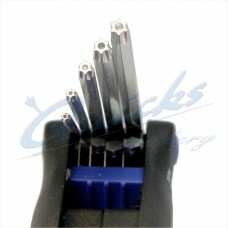 Sizes 3/16, 5/32, 9/64, 1/8, 7/64, 3/32, 5/64, 1/16.. 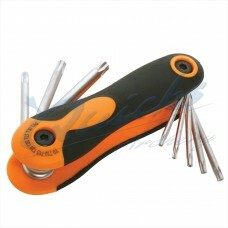 Cushion handle with vanadium steel keys: Torx T9 T10 T15 T20 T25 T27 T30 T40 Rubberised handle..